DALLAS, TX--(Marketwired - July 07, 2016) - Unlike previous generations pursuing the American Dream of home ownership, the new American vision is a lifestyle that offers less maintenance, more freedom to travel; community engagement with less seclusion -- but more exclusivity; top of the line amenities with a smaller, greener footprint; and urban convenience with a picturesque view. 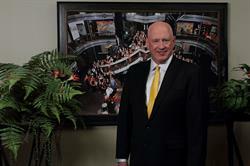 Marcus Hiles, Dallas developer and Chairman and CEO of Western Rim Property Services, responds to the current national boom in demand for luxury apartments by creating affordable, environmentally responsible, and socially friendly high-end apartments to accommodate the changing priorities of aging baby boomers and their children, called echo-boomers. According to Marcus Hiles, Dallas is experiencing what he calls a new norm in urban residential living, similarly to several other of the fastest growing major U.S. cities including Houston, Atlanta, Boston, New York, Miami, Chicago, Los Angeles, and Philadelphia. Millennials and retiring baby boomers increasingly want luxury without the labor. But, the reality is there are other forces at work here too. The high demand is also driven by large segments of the population that cannot qualify for a high down payment mortgage, are not looking to buy, or are downsizing -- all at the same time. Hiles believes affordable upscale rental communities will continue to grow in popularity as affluent Americans become city dwellers -- some by choice, others out of necessity. The popularity of renting over buying is significant, considering people are still choosing to rent even with historically low interest rates. This trend underscores a shift in priorities toward increased mobility and less commitment without sacrificing amenities and lifestyle. Properties developed by Hiles' Western Rim are located near outstanding educational opportunities, shopping centers, and feature golf courses, swimming pools, and clubhouses with everything from European Grand Spas, hair and nail salons, an on-site doctor's office, an executive business center, and a Starbucks café. They are designed to satisfy the rental consumer's longing for an affordable high quality residence with a multitude of activity, but also with awareness of environmentally sound practices. Increasing the tree canopy of Dallas is part of Western Rim's goal to develop sustainable communities throughout the region. Marcus D. Hiles is known for planting more than 2,500 trees every year. Each of his communities is surrounded by parks, trails, and common green recreation areas, generating oxygen and removing toxins in the urban jungle, which he considers a benefit above and beyond the view. Additionally, high efficiency heating and cooling units are optimized by the added greenery, reducing costs to the renter, and further meeting their conservation expectations. 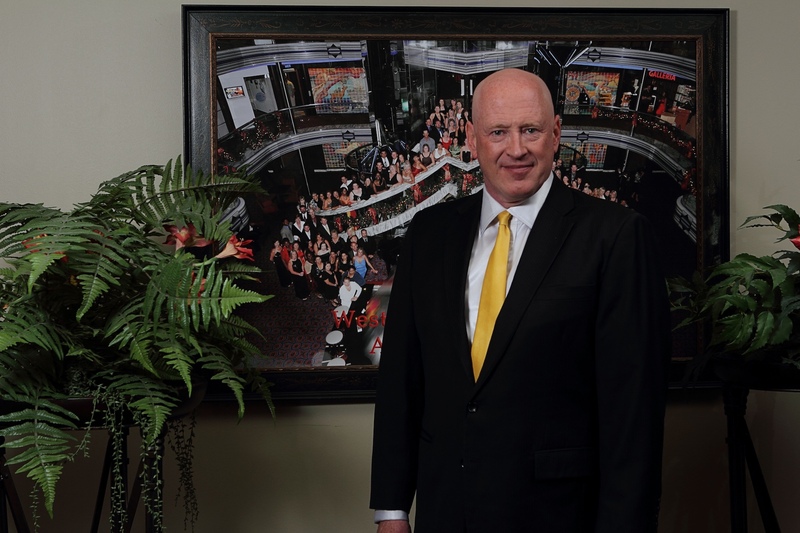 Marcus Hiles, Dallas, Texas real estate entrepreneur and visionary developer, is committed to creating high-quality residential rental communities. As the Founder, Chairman, and CEO of Western Rim Properties and Newport Classic Homes, Hiles is responsible for managing more than 15,000 luxury properties that include affordable world-class amenities and a focus on a healthy lifestyle with ecological public spaces, top school districts, and recreation locations at the core of the design.